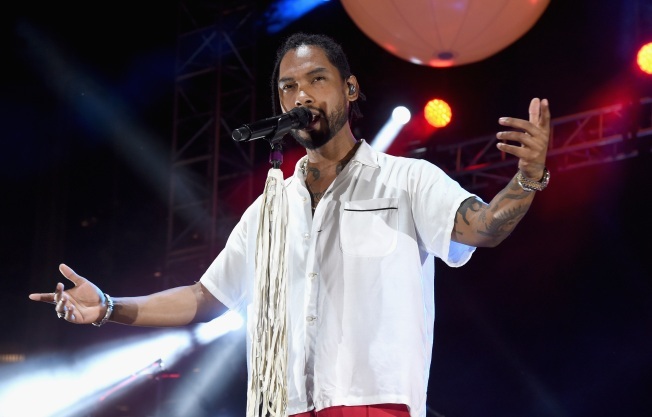 Grammy-winning R&B singer Miguel will reportedly perform live Thursday in Boston ahead of the New England Patriots' first game of the season. Billboard reports Miguel will perform as the culminating act of the NFL's "Random Acts of Kickoff" Boston event at Christopher Columbus Park. The gates will open at 10:30 a.m., and access for the general public will be on a first come, first serve basis, according to The Boston Globe's Ben Volin. The event is serving as a celebration in the city of the Patriots' fifth Super Bowl win last season against the Atlanta Falcons.